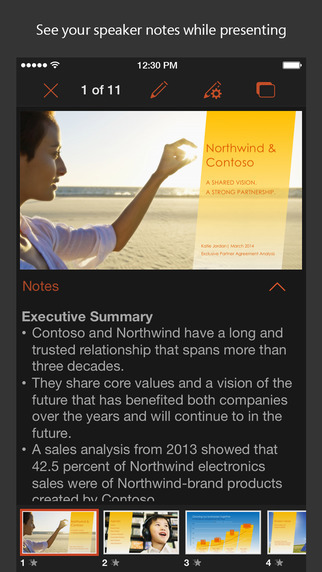 Here’s PowerPoint in portrait orientation on an iPhone. Portrait view: view and edit your presentation no matter which way you hold your device. In its previous update, Excel has introduced worksheet protection allowing you to edit unlocked cells in a protected workbook. 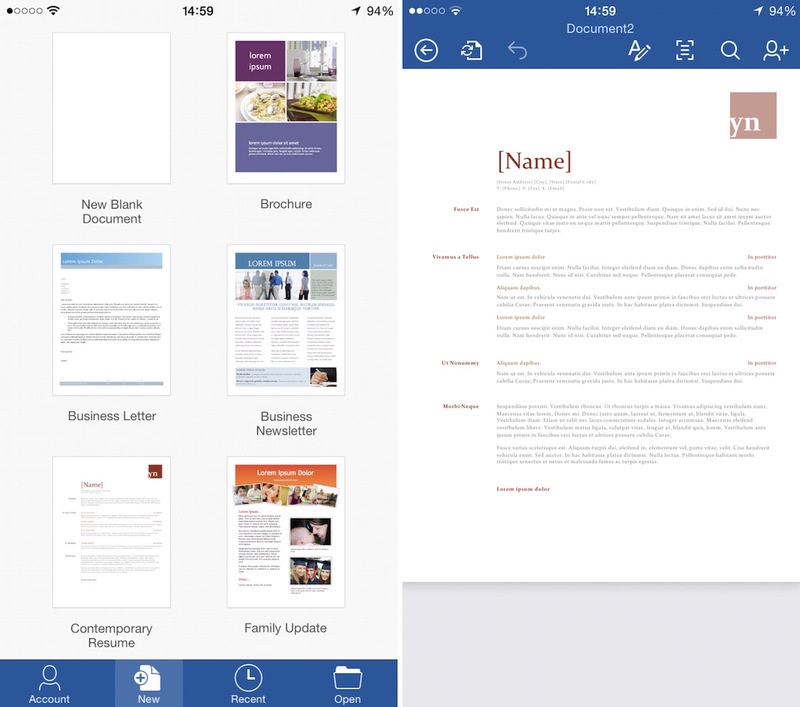 Download Microsoft Word, Excel and PowerPoint for free in the App Store.